Envision your life aligned to your vision and values, deeply connected to your passion and life purpose. 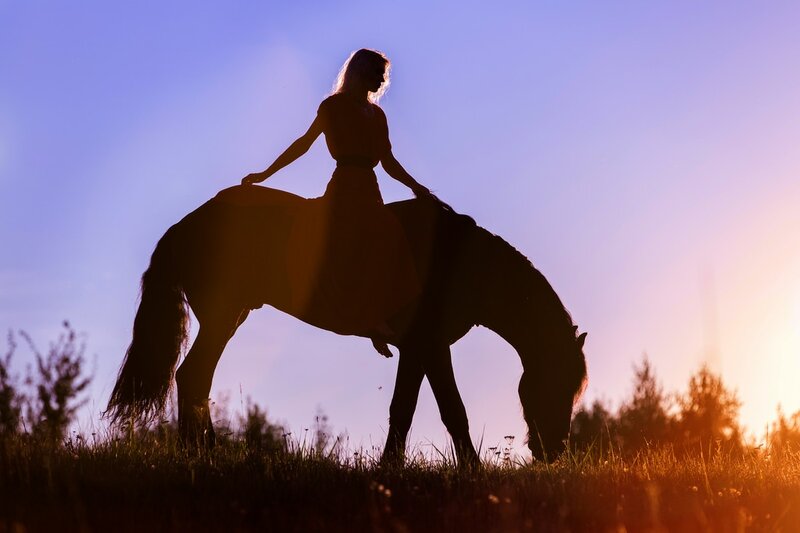 Embody a deeper sense of awareness, greater authenticity, bringing clarity and congruence into communication, transforming everyday relationships. Realize the power of living in a state of presence, where mind, body and spirit are aligned to our purpose and our authentic nature. Become fully embodied and gain access to wisdom that is available through non-linear states of consciousness. Live and create from authenticity and congruence. Establish and communicate clear boundaries with integrity and compassion. Align vision with passion and purpose, creating a life in alignment with the souls longing. Develop the ability and skills to create and maintain authentic community. 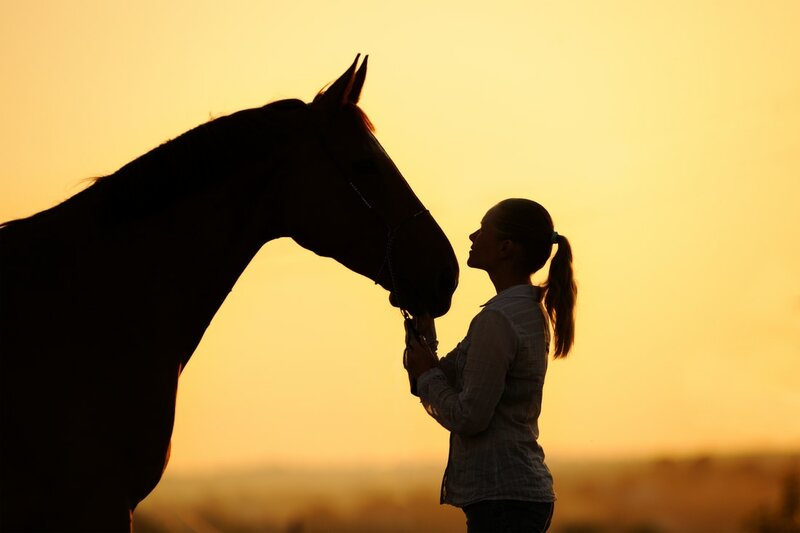 Horses show us the importance of congruence between the mind, body and spirit, bringing authenticity to personal and professional relationships. They reveal and teach us the power of embodied communication and action, providing us a non-judgmental mirror that illuminates our learning edge. This allows us to develop the inner states of being that enable us to manifest our dreams, aspirations and passions into reality. Mearas will tailor a customized program for your individual or team objectives. We will partner with you to develop your goals, target the key skills necessary to achieve those goals with specific practices and milestones.